To become a Freemason you will need to be a man aged 21 or over, be of good character and believe in a Supreme Being. Find out more about Freemasonry here. 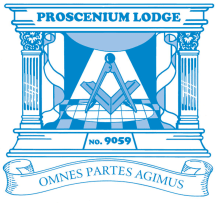 If would like to speak to somebody about joining, you can contact Proscenium Lodge Secretary by filling in the form here.